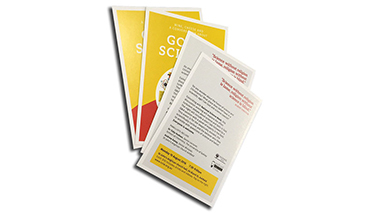 Our clients use postcards to advertise imminent events – usually within a month. The cards are in addition to social media and other electronic communications. Printing personalised postcards is an effective way of getting your product or service in the hands of your client which often leads to online enquiries. If you have a database of clients that you’d like to send personalised marketing cards to, please send your enquiry here. Click here to get a custom quote for your personalised cards. We organise mailing lodgement with Australia Post. Postcard printing services – free delivery anywhere in Australia. Mailing service available. Simply send your excel data base and we do the rest. Postcard printing is one of the most popular forms of print marketing. Use postcards to generate interest in your product or service. Great for invitations, announcements, special offers, events, discount offers and other promotions. Postcard printing will get your customers’ attention. Choose one message per card. With a powerful image, it’s quick to see your offer and easy to read. Be Outstanding in the mind of your customer. We can help you create amazing postcards. Choose from new or recycled stock. Custom printing and design services to help you connect with your customer. Personalisation and mailing service available via Australia Post. 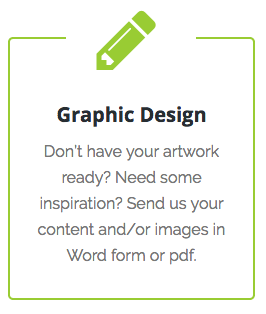 NEED A POSTCARD DESIGN CONTACT US TODAY!